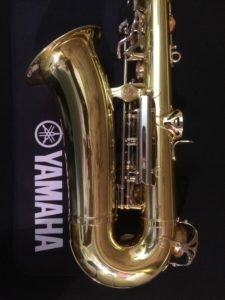 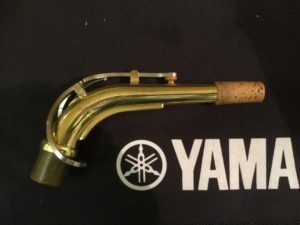 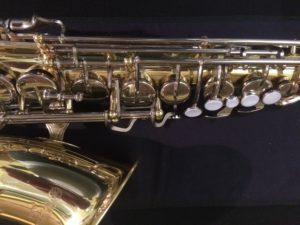 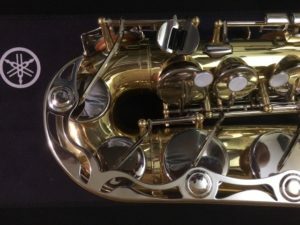 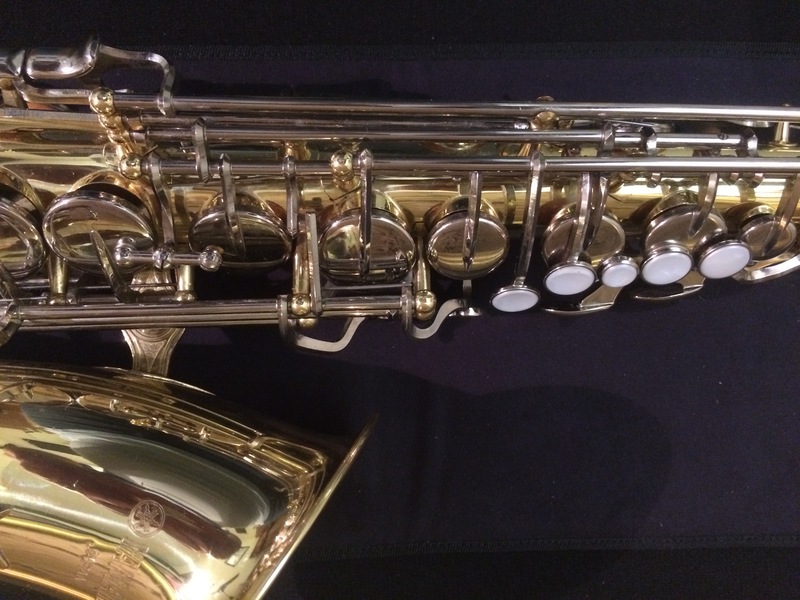 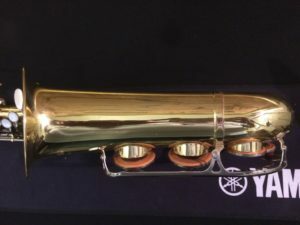 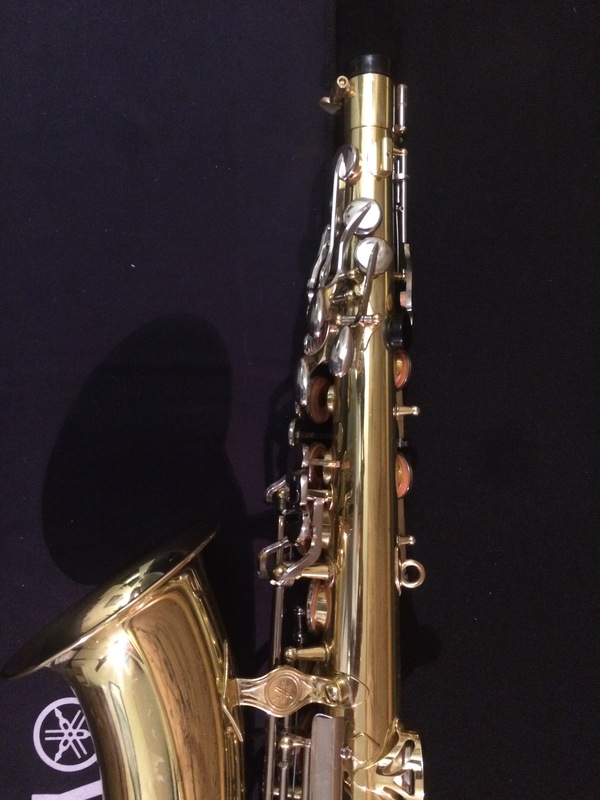 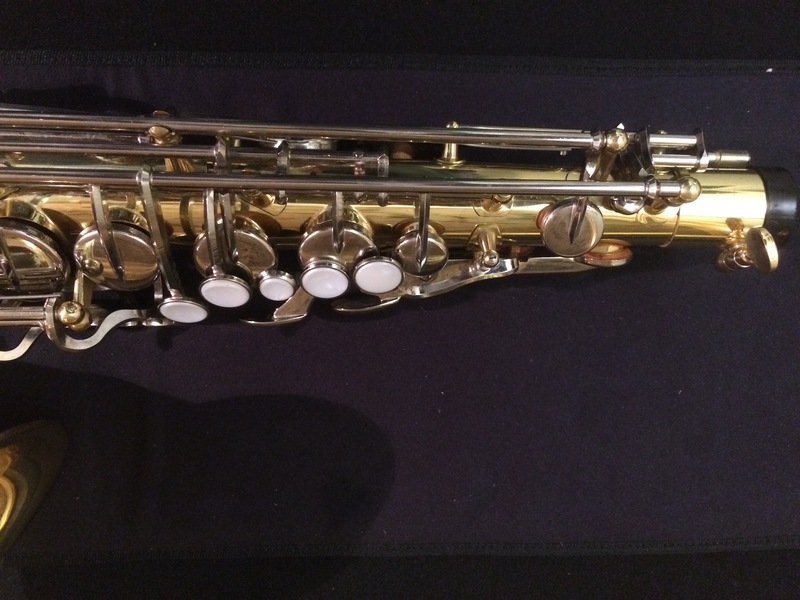 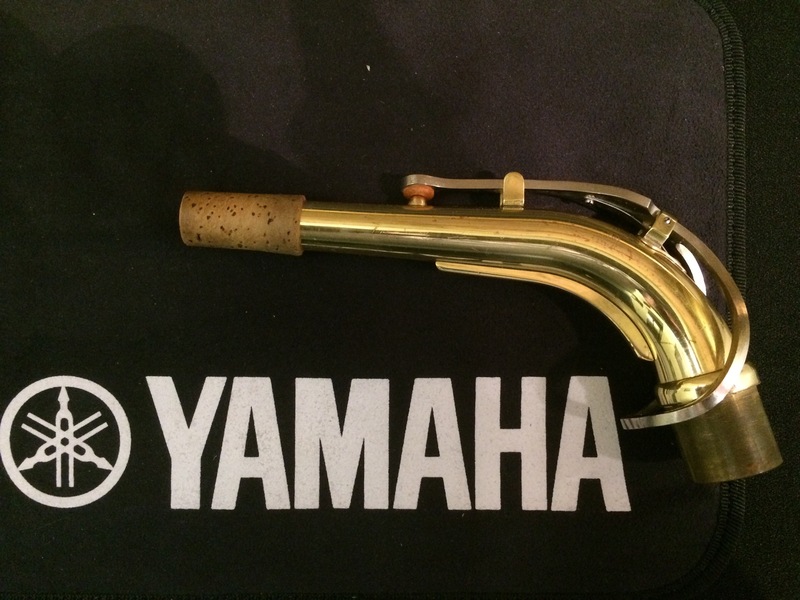 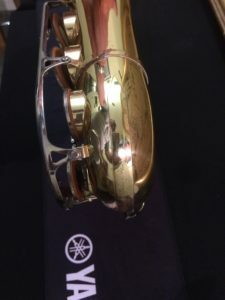 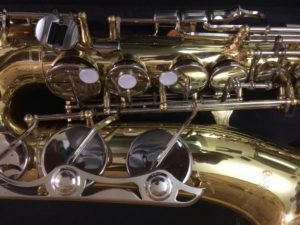 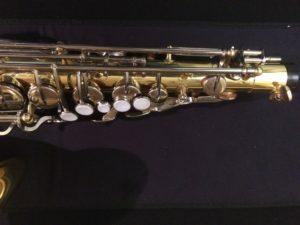 Excellent Japanese made alto saxophone in very good condition. 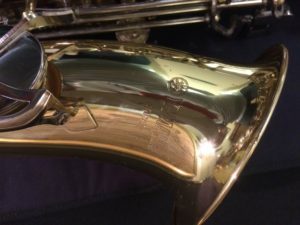 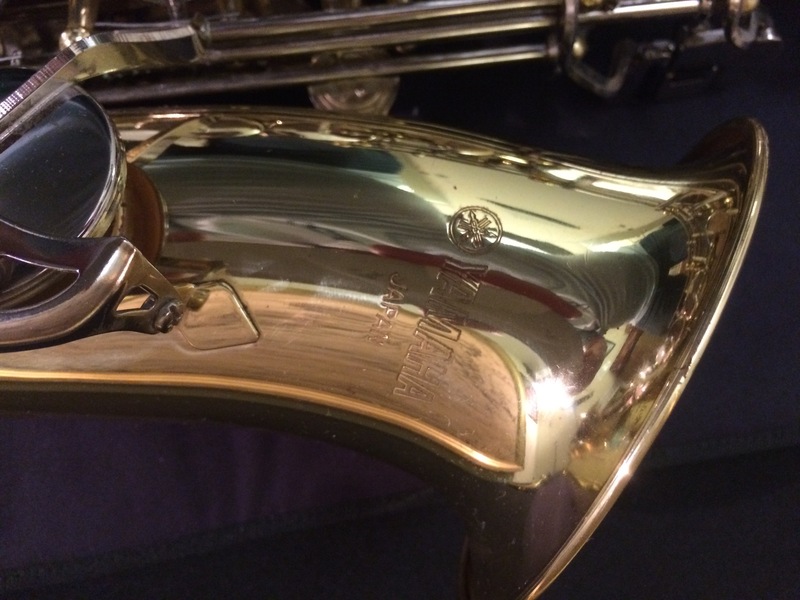 These saxophones hold their price well and are the saxophone recommended by most teachers. 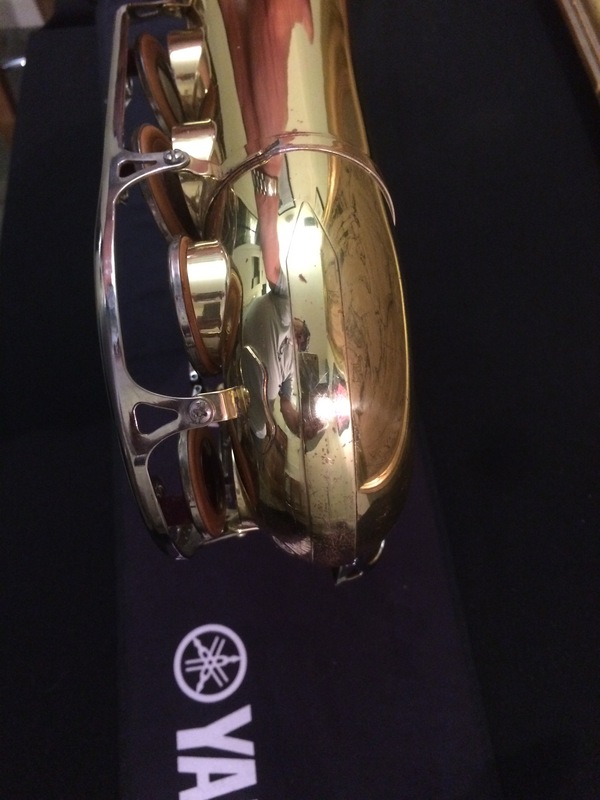 This example has a lacquered body with sturdy Nickel Plated keywork. 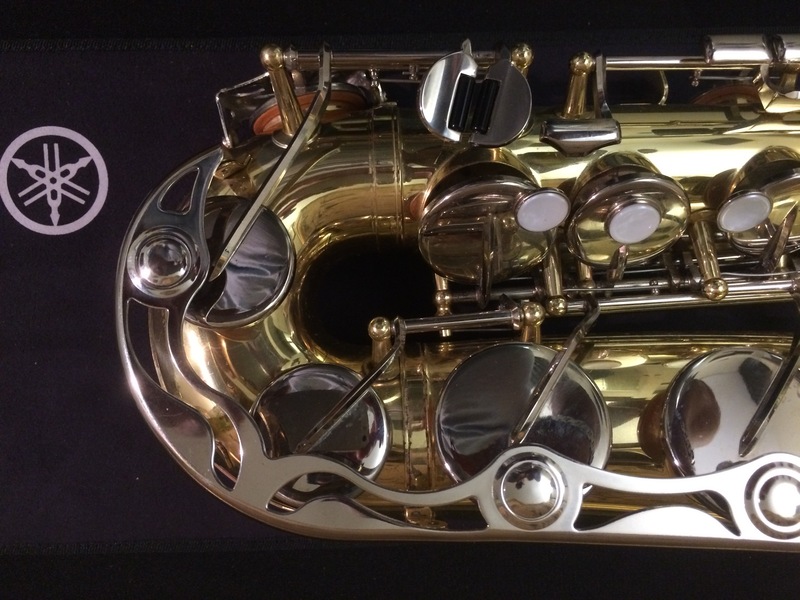 The action is snappy and quiet, and the pads are in good condition with plenty of life remaining.